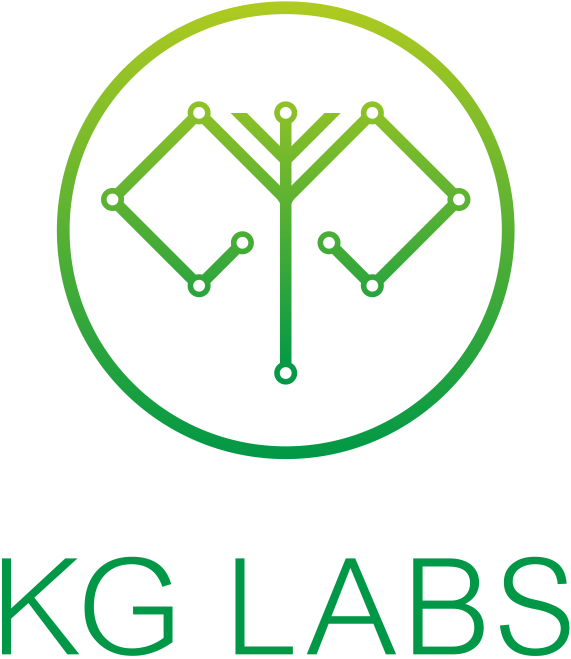 KG Labs Vacancy Announcement – Researcher – 2 positions. Researchers seek out information for various purposes. Researchers will conduct any type of research that requires one to investigate data from various sources and maintain the reliable collection of the data for further analysis. Please send you CV or resume to kglabsfoundation@gmail.com. Deadline for the vacancy announcement is 20 December, 2018.